You are welcome to ping me about address of our showroom at jeanette@cutelikemad.com. Prosecco and nibbles will be served, Come say hello!! 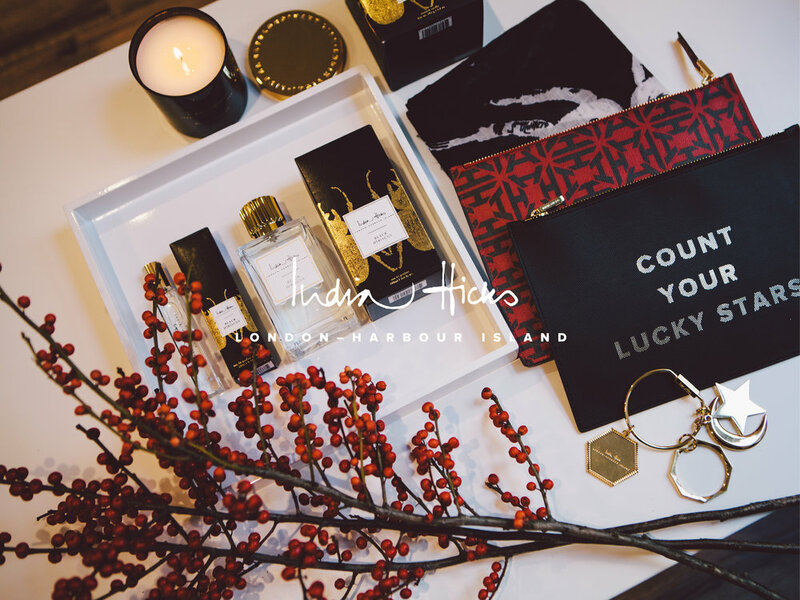 On december 8th we are not only having a fab holiday CuteLikeMad sip&shop but also hosting the amazing brand India Hicks. Do not miss this Friday afternoon! Email for address, event is on Mercer Island Friday the 8th of December 2-7pm. Diana fur scarf. Available in blush pink, black and grey. Welcome to our showroom boutique on Mercer Island on Dec 8 2-7pm. Prosecco served all afternoon and deals on previous season to be done. Plus new stock of fall dresses.